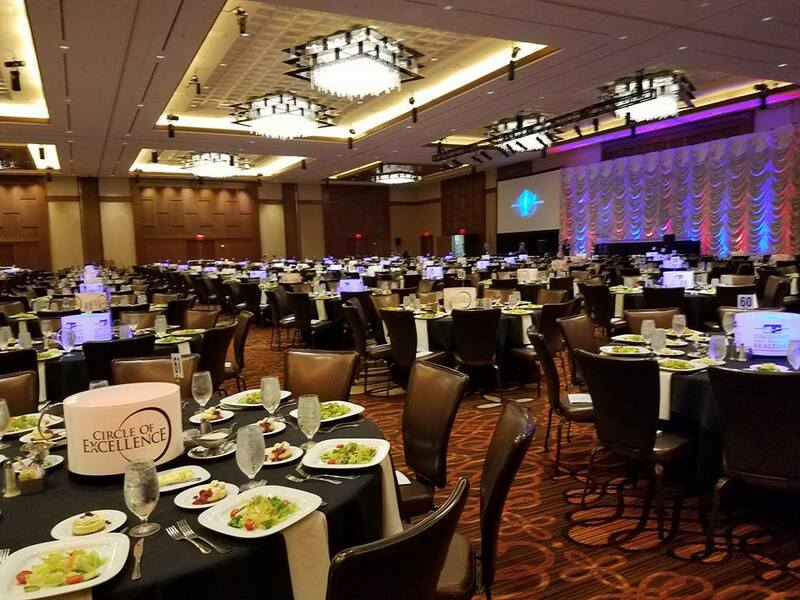 CABR honored 570 CABR members with Circle of Excellence Awards on Thursday, January 11 at Jack Casino. In front of a sold out crowd of 940, CABR also honored our 2017 REALTOR of the Year/Management, Jim Grady, our 2017 REALTOR of the Year/Sales, Debi Gerbus, and our 2017 Affiliate of the Year, Richard McKenzie. Congratulations to our top agent of 2017, Julie Back! CLICK HERE for a full list of Circle of Excellence Recipients.